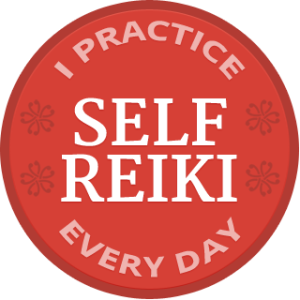 Thank You for Joining the Daily Self Reiki Challenge! 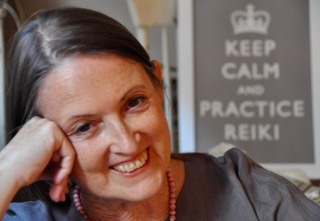 Check your inbox — your first daily self Reiki email will arrive in a few minutes! 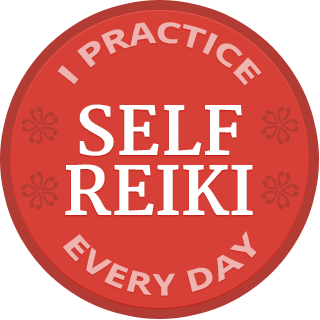 Please like and share the Daily Self Reiki Challenge on Facebook. Here is the sign up which you can share directly with your friends.